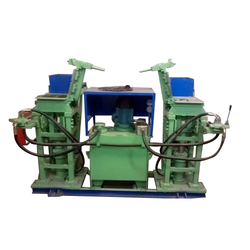 Offering you a complete choice of products which include sv 2000 fully automatic fly ash brick making machine, sv-650 semi automatic fly ash brick making machine and sv - 1500 fully automatic fly ash brick making machine. 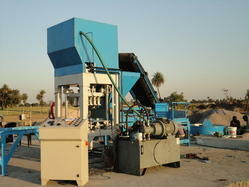 SV – 2000 offers state of art production system designed to manufacture high quality fly ash bricks. The machine is a high capacity integrated production system in which the functions of feeding raw materials including fly ash and compression of bricks are fully automated. SV – 1500 offers state of art production system designed to manufacture high quality fly ash bricks.